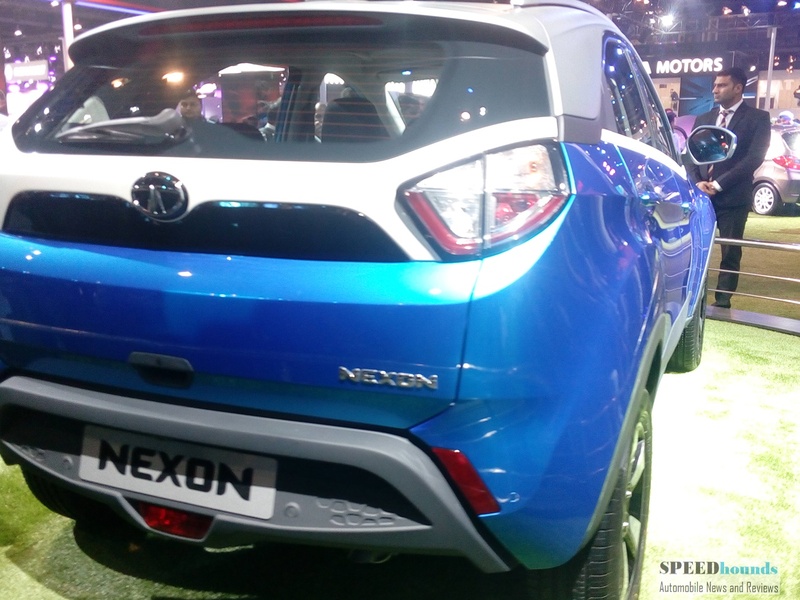 The production ready Tata Nexon made its debut at Auto Expo 2016. 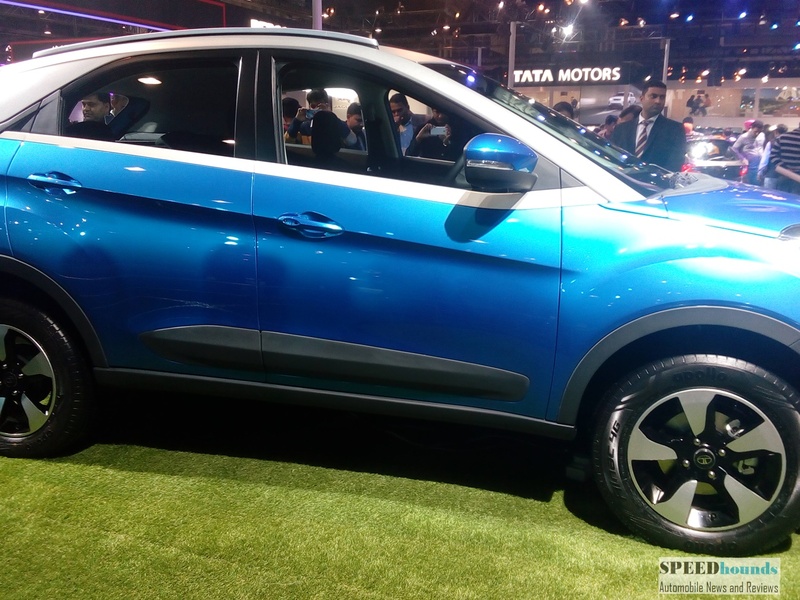 The compact SUV is based on Tata’s new ‘Impact Design’ philosophy with a dynamic and sporty design. 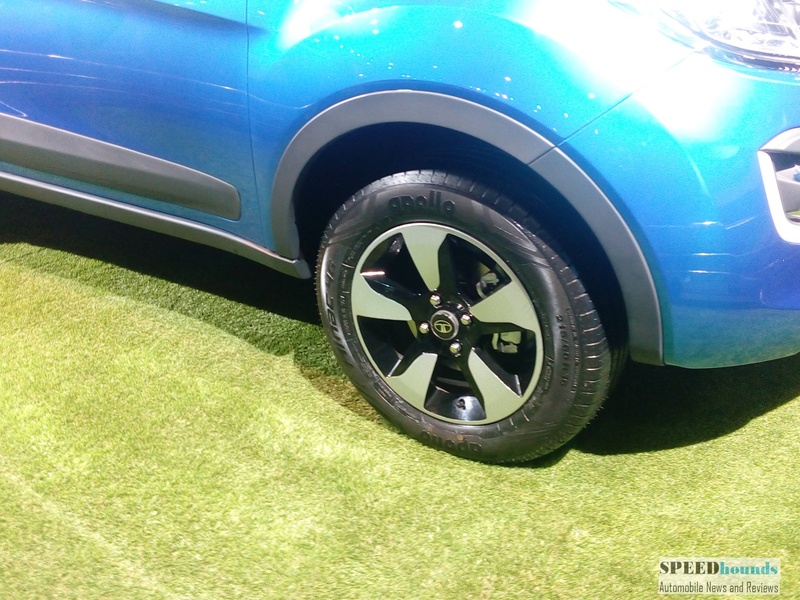 The sub 4 meter SUV will be powered by a petrol and diesel engine. 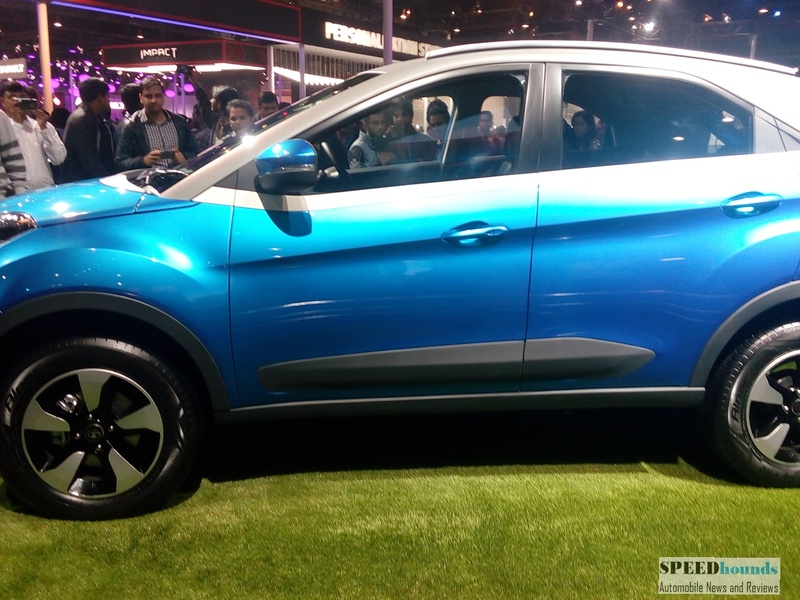 A 1.2 litre turbo charged petrol engine (output figures not disclosed) and a newly developed 1.5 litre diesel engine producing 110 PS power and 260 NM of torque mated to a 6 speed gear box with three driving modes. 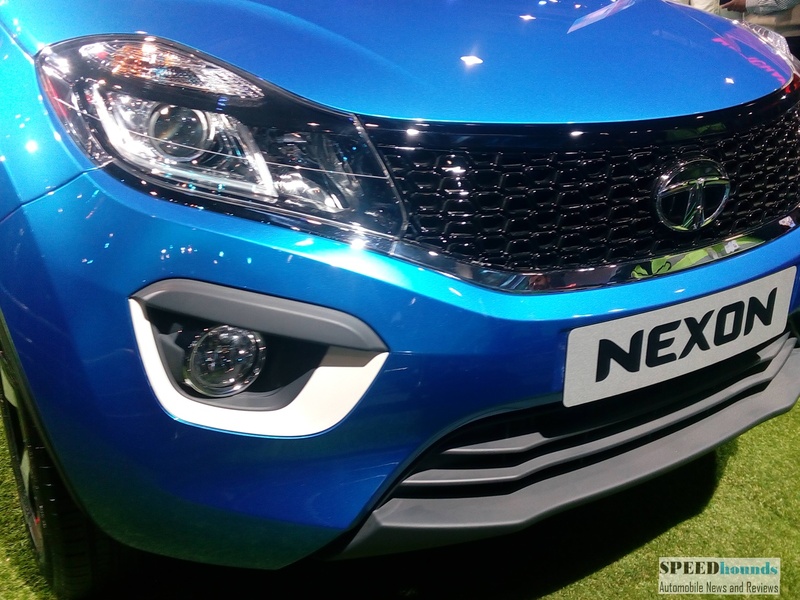 Similar to other new Tata cars, the Nexon SUV is adorned with a chrome ‘Humnity Line’ which extends inside the headlamp. 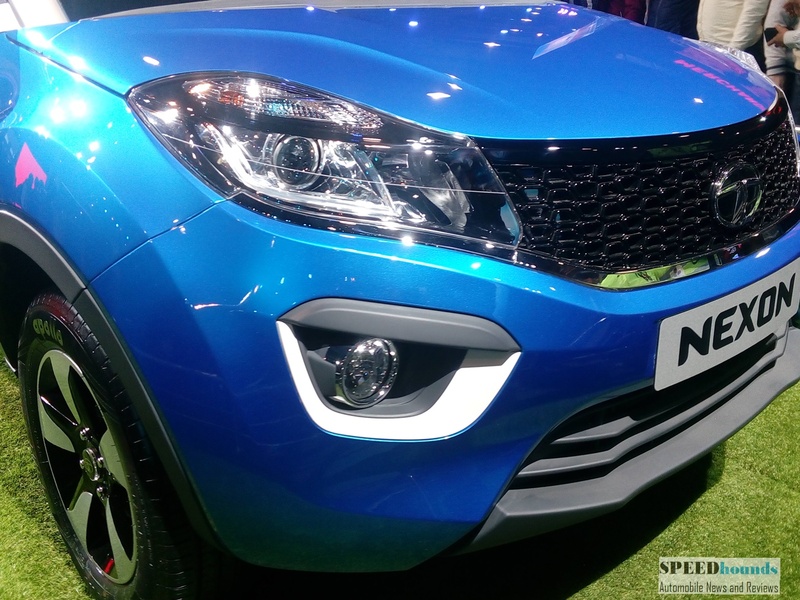 The headlamps are equipped with projectors and DRL (Day time running lamps). 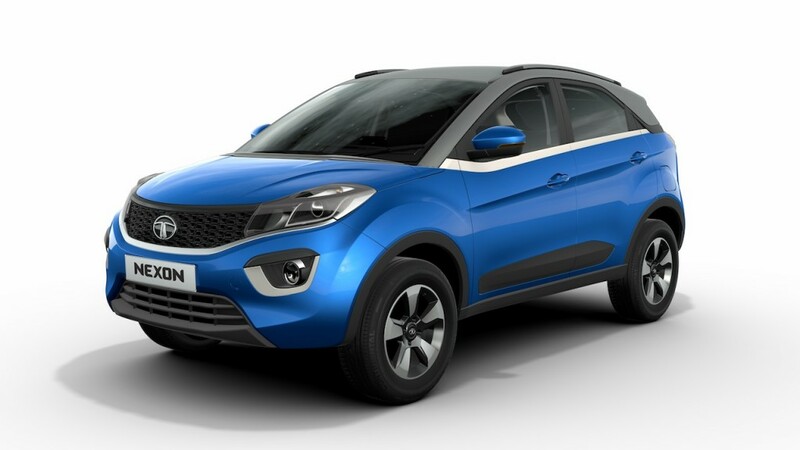 Striking LED tail-lamps with chrome accents, a rising beltline and a floating roof uplifts the rear of the car while the dynamic and stylish 16” alloy wheels provide for a premium finish to the exterior look. 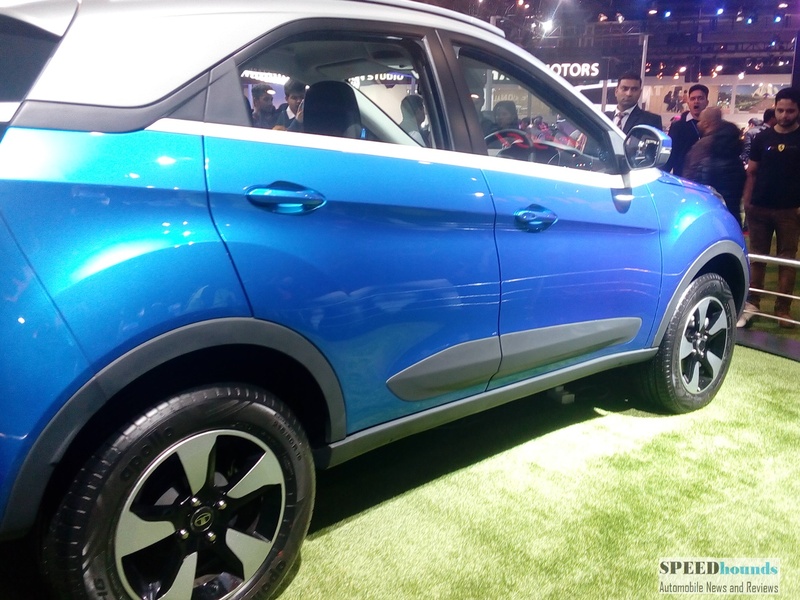 Exterior design of the car has a dynamic silhouette that emphasizes the compact and sporty design, making the car look slim and proportionate. The car comes with aerodynamic front pillars which provide a large windshield area for all-round visibility. 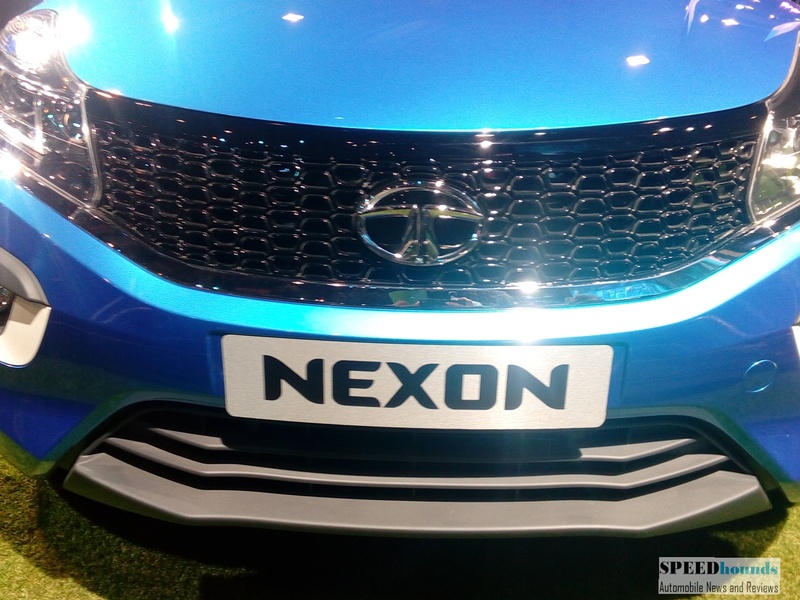 Nexon comes with personalization option from the upper grille to belt line finisher. 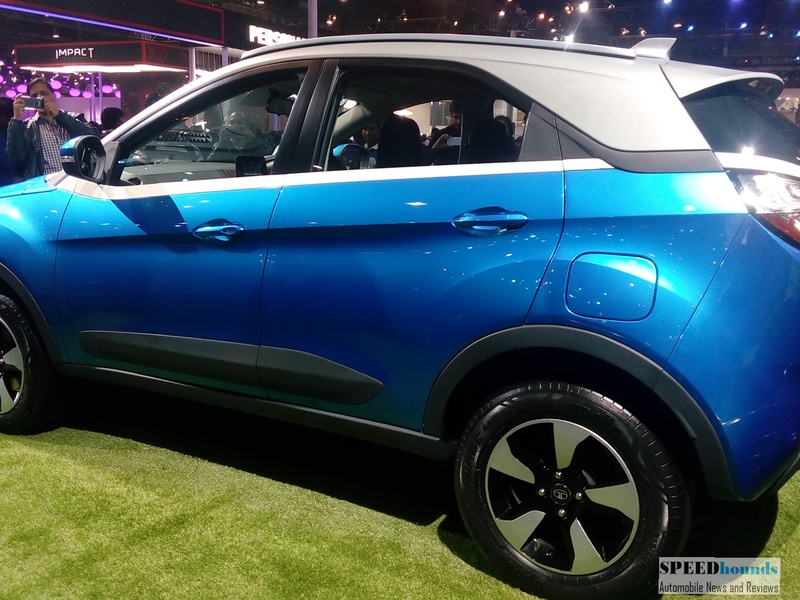 Tata Nexon compact SUV comes with plush interiors with a premium center console, center arm rest and a long running center tunnel with storage spaces. A 6.5″ on dash stand alone touch screen system designed by HARMAN and comes with intelligent features such as voice control and command recognition with 8 speakers.